Usually Kenyan coffee lose some of their track-ability through the mill aggregation model. This cup is cool for its an estate produced offering, where is came from and the folks behind it are well known. 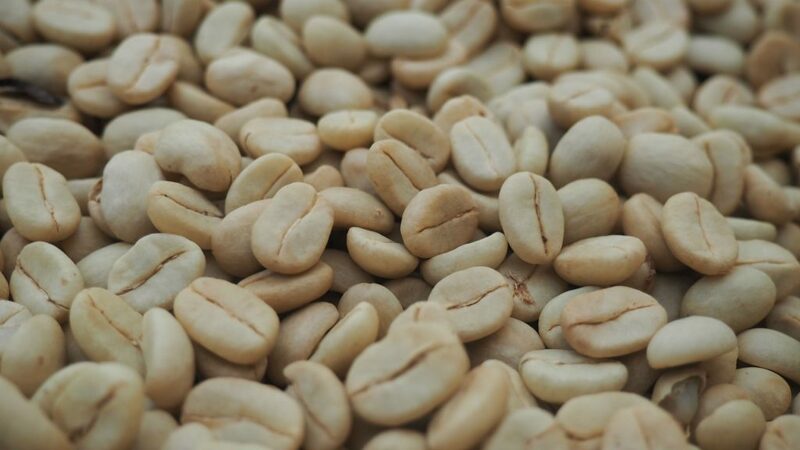 Kenya Kiambu Fairview Estate AB Grainpro is sourced from the Fairview estate located in Kiambu County, Kenya. Fairview has its own mill where cherry selection, depulping, fermentation, washing, and drying are meticulously executed. The estate has 100 acres of coffee production and employs more than 400 people during the harvest. Fairview is also an active contributor to the local primary school. No missing this cup is a Kenyan though, decently strong acidity upfront especially on the lighter roast side; comes off pretty buzzy and citric with a little soft fruit. Strong bakers chocolate with equally as strong herbal spice notes balance out the acidity nicely. If you want to shoot for a more acidic bright cup, roast it a bit lighter, looking for more of the robust spice and chocolaty tones, take it a bit darker. From light to dark a tasty cup. Extreme roasts (light or dark) will cause extreme flavor profiles. Lighter is very acidic, darker is very bakers chocolaty and full bodied. Shoot somewhere in the middle to start and take it lighter or darker for personal taste preference. See Our Full Coffee List!